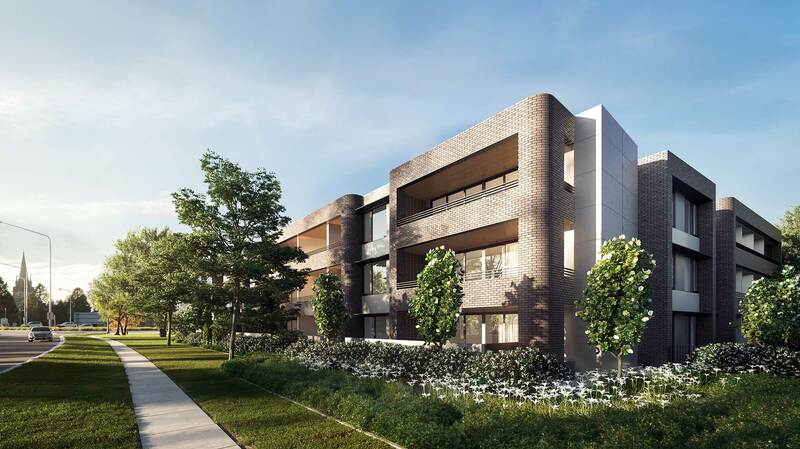 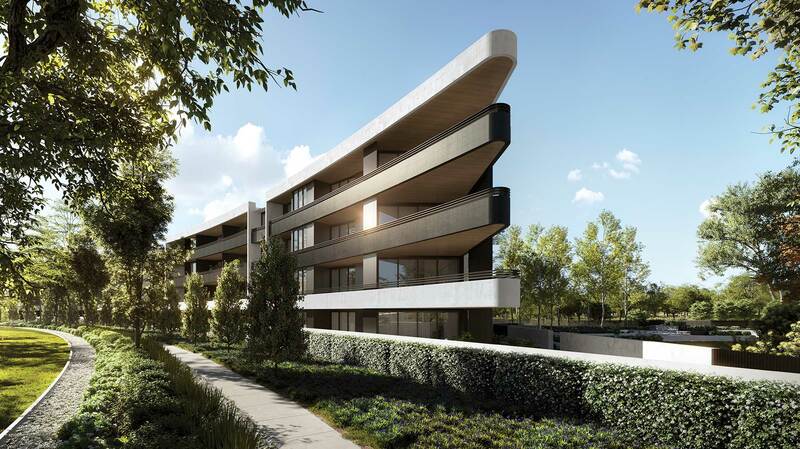 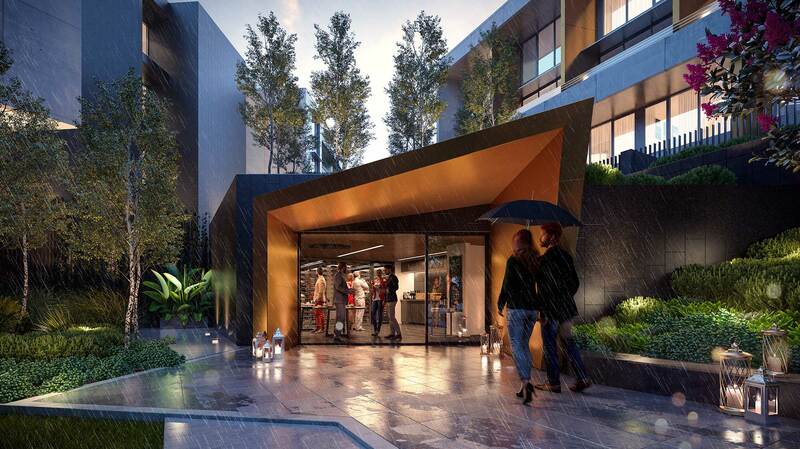 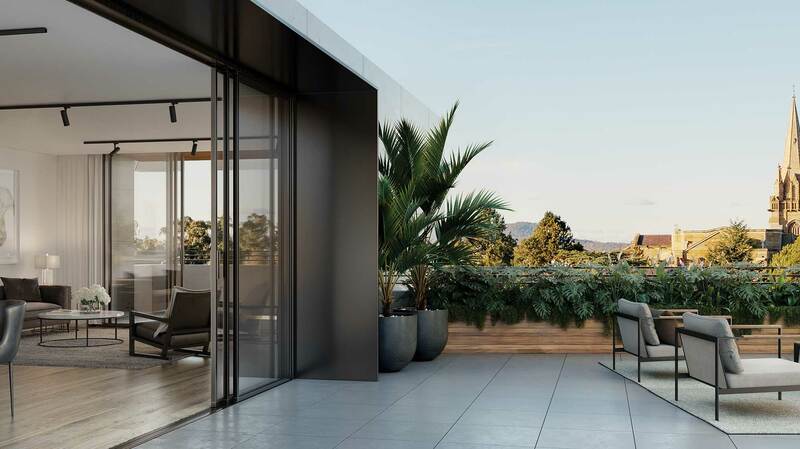 Construction commenced in January 2019 on the $55 million luxury apartment complex adjacent to Parliament House. 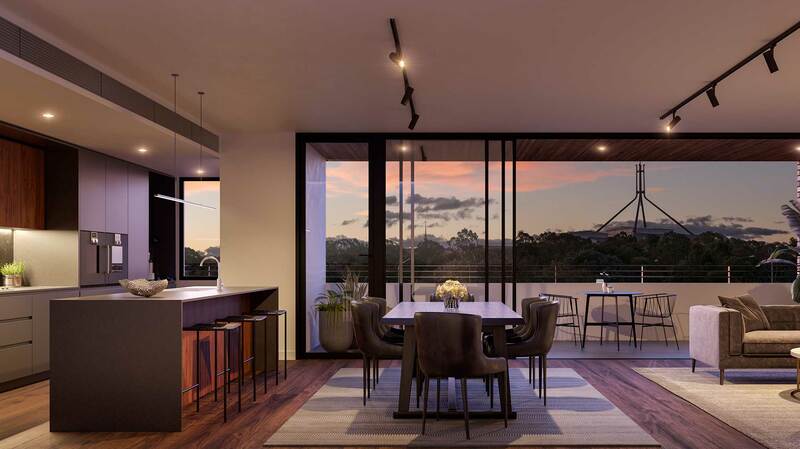 Built on a perpendicular axis from the grand and dignified St Andrew’s church, the geometry of the architecture was created to reflect the characteristics of the area – from the concentric circles to the striking lines of Parliament House itself. 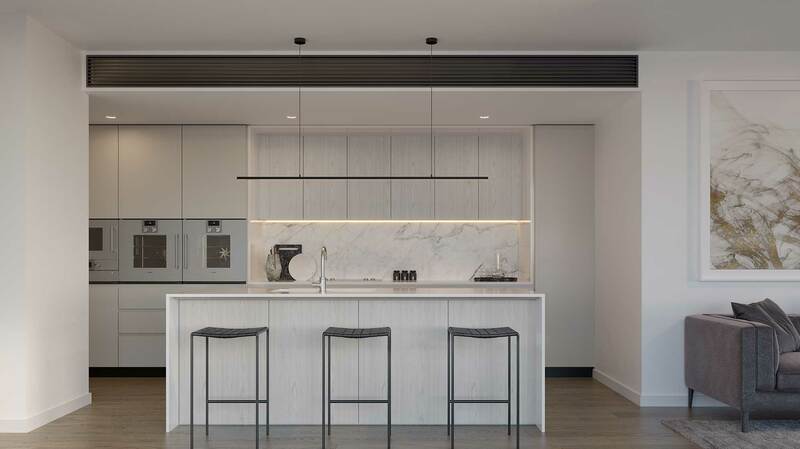 The development includes 91 apartments spread across one three-storey and two four-level apartment blocks over a shared basement. 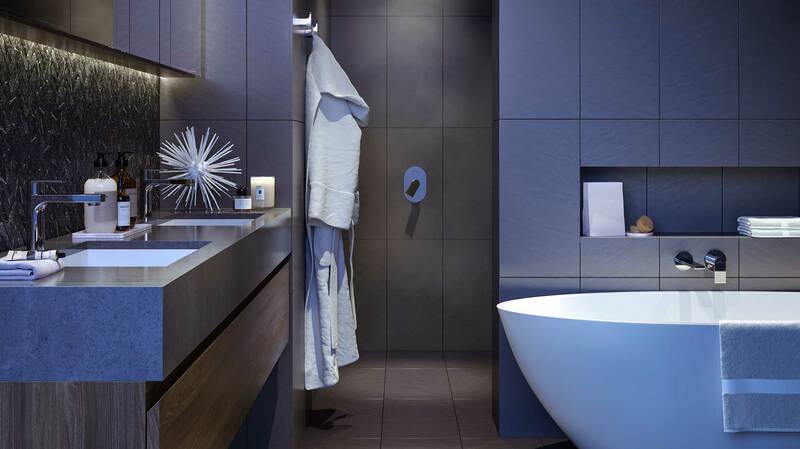 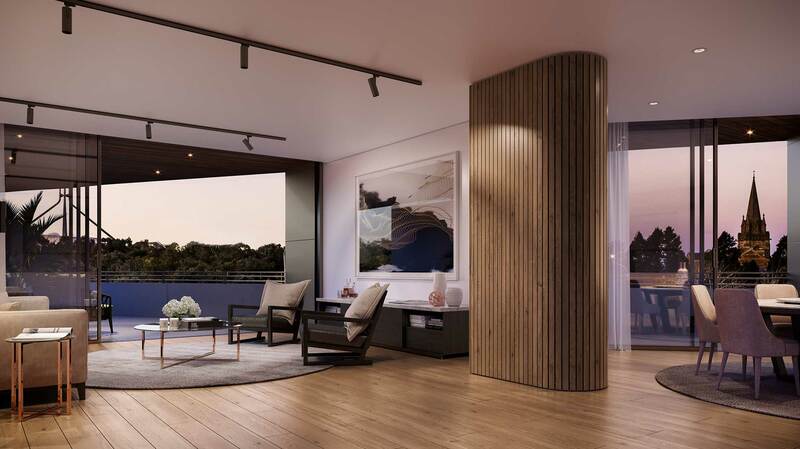 No two residences will be the same and every single apartment will be fitted out like a penthouse including state of the art appliances, premium finishes and a private wine cellar. 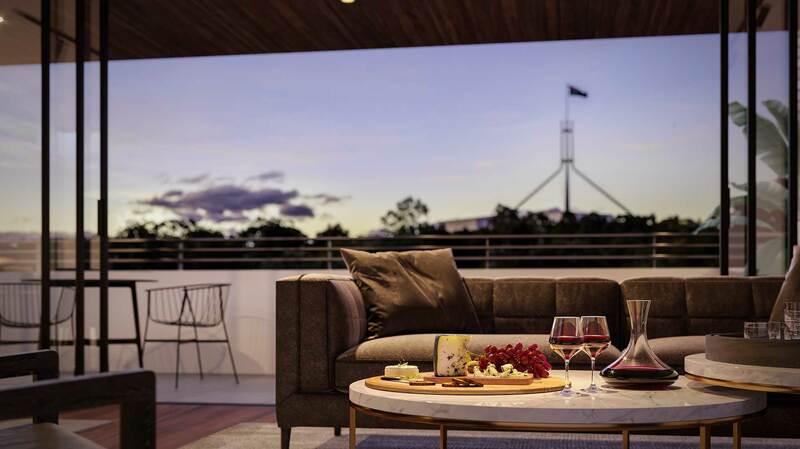 Every single apartment also offers views to Canberra’s most iconic landmarks or landscapes. 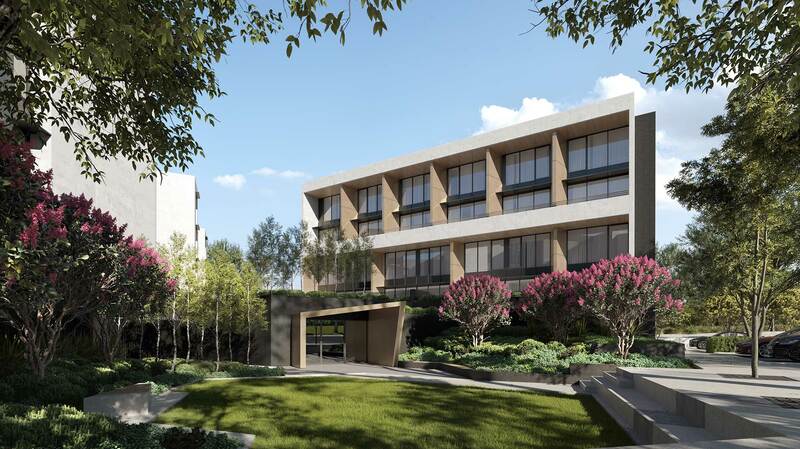 Construction is scheduled for completion in 2020.